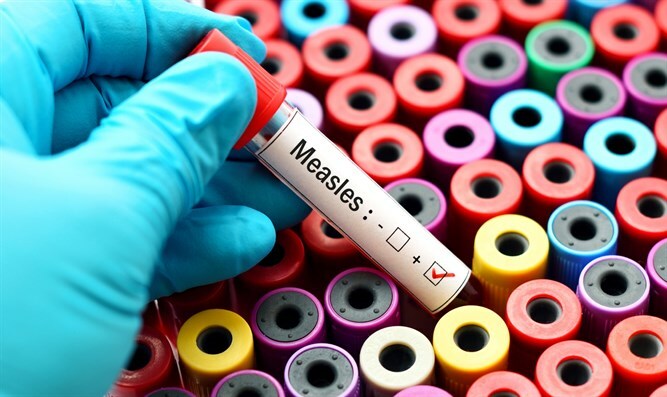 The largest epidemic of measles in the history of Madagascar hit the island state with over 115,000 documented cases, according to a report by Associated Press on Sunday. More than 1,200 people have died from the disease in the last seven months. Madagascar has a population of 26.2 million people. There is also a shortage of health information in the country, and many parents are unaware of free vaccinations. the most important causes of the death of children worldwide with about 450 children who die of measles every day. Madagascar's health ministry also supplies free medicines to the needy areas.